Thanks to modern technology fueled by advancements in batteries, electric school buses have transformed into new-age school transportation options. 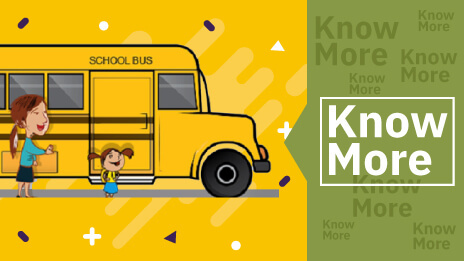 Poised to offer a plethora of advantages to all the school districts patronizing electric school buses, this blog sheds light on the monetary benefits by comparing the costs with their benefits. 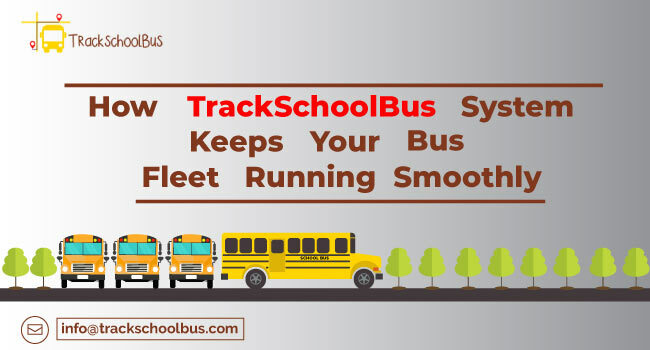 Enlisting all the ways in which electric school buses can pave the way for long-term cost savings amounting to millions of dollars, here is a detailed cost-benefit analysis concerning these modernized means of school transportation. An electric school bus demands an initial investment of about $225,000. Notwithstanding the fact that this is indeed a huge amount that school districts have to make room for, they can, at the same time avail the advantage of charging these buses during nights. 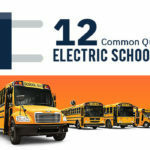 Since the demand for electricity is low during nighttimes, school districts can potentially save a lot of money under the heads of maintenance and operational costs amounting to $12,000 for every electric school bus. Consider this saving for an entire fleet and the amount will reach millions of dollars. As most of the school districts normally battle with tight budgets, they were on the lookout for alternative means to save monies. 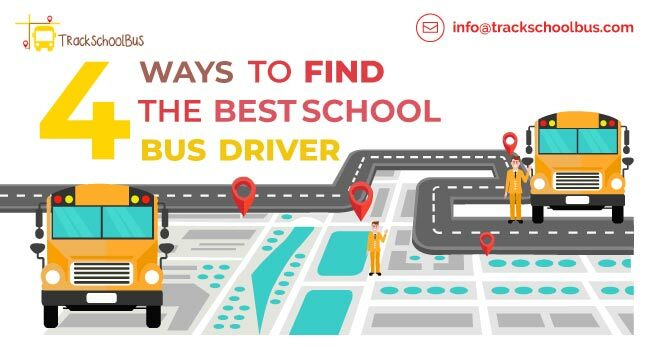 This led to the use of state-of-the-art software solutions that could suggest the best possible school bus routes. While helping school districts to come up with optimized school trips, electric school buses also prompted certain schools to tread the 4-day week instead of a 5-day week to bring down both utility and transportation costs. The previous versions of electric school buses are also delivering cost-effectiveness coming from the implementation of traditional technologies. It is through this feature that local governments which are facing a tight cash crunch can register potential savings running into huge sums. School districts which are currently patronizing electric school buses are poised to employ alternative sources of energy that comes in the form of solar panels. Through these cost-effective and environmental-friendly options, school districts can register some additional savings. These savings can thus be rerouted as investments into school repair funds, paying the salaries of teachers or even to upgrade schooling technologies. The cost-effectiveness of electric school buses comes to the fore when they are allowed to discharge their unused battery power into the electrical grid. 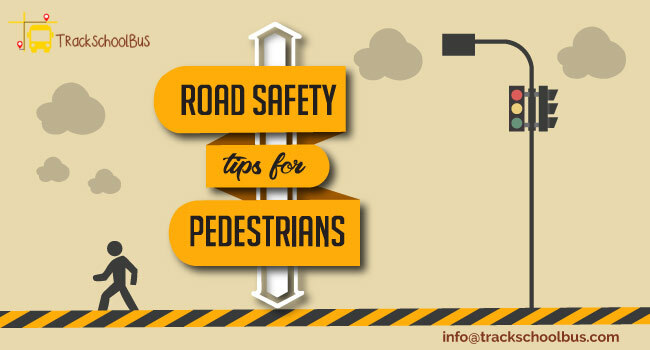 Tagged as the Vehicle-to-Grid (V2G) technology, this is a novel option that can be availed by school districts. When electric school buses of school districts are permitted to empty their unused battery power into the electricity grid, they will get paid for such a service which run into millions of dollars. You need to invest $110,000 in a diesel school bus while an electric school bus supporting the V2G technology comes with a $260,000 price tag. This price is inclusive of the 70 kW on-board charger that the electric school bus is meant to use. When you add up all the costs that you need to incur to manage a fleet of diesel buses including the cost of diesel, you will notice that diesel buses are far more expensive when compared to electric buses. School districts while battling the poisonous emissions of diesel buses are also expected to spend on medical facilities for the society. On the flipside, all those electric buses supporting the V2G technology will have to meet the battery charging expenditure along with the initial investment. And this one-time investment will eventually pave the way for profits coming from non-emission means of school transportation. 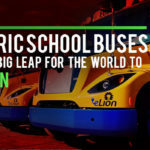 A report suggests that Chicago, one of the largest cities of US is tapping the low fuel and operational costs of electric school buses to save a whopping $25,000 as annual fuel costs per bus. 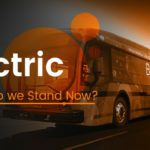 Supporting the fact that electric school buses will start adding savings faster, a declaration coming from The American School Bus Council cites that a whopping $3.2 billion per annum is spent on diesel. And with the replacement of diesel school buses with 1,000 electric buses, the US will register profits by not paying for 500 barrels of diesel every single day. Numbers suggests that an electric bus through its V2G technology will be able to save $6,070 per bus seat. Multiply these savings with the 14-year lifespan of an electric bus and you will arrive at a colossal amount of $230,000. This is for one single electric bus and the number will exponentially increase once you consider a fleet of electric school buses. 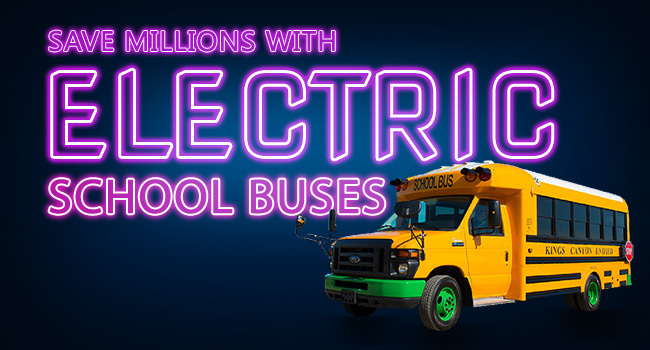 If you are speaking about the dollars that need to be spent on climatic changes and medical expenses, every electric school bus seat could lead to a savings of $5,700. It is an important pointer to note that the total cost of maintaining a fleet of electric school buses for their entire lifespan is very less when compared to the diesel-powered school buses. 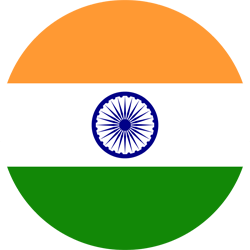 This positive, when teamed with the fall in battery costs, is all set to promote the sale of electric buses without any subsidy. 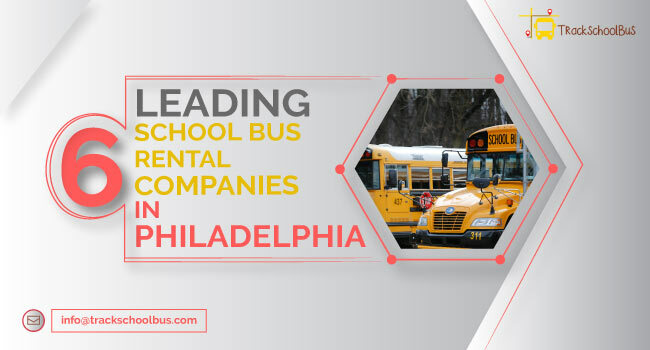 This will lead to the scenario when an electric bus will become an economical means of school transportation when compared to diesel school buses by the mid-2020. 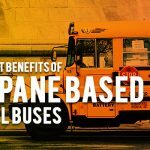 Research indicates that by 2030, batteries will account for a meager 8% of the total cost of an electric school bus which can be easily bought at an unsubsidized price. And if battery costs fall further, the cost of acquiring an electric school bus will be on par with that of a diesel-powered school bus, by 2025. That means you can now have the cake and eat it too. An electric school bus which is environment-friendly is also made affordable to school districts. Electric school bus parts are limited in number when compared to the numerous components that are fitted to a diesel-powered school bus. 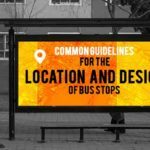 That means, for an electric bus to be set into motion, there will be fewer moving parts which need to be maintained and overhauled. This limited number of parts which make up an electric school bus can become another strong reason for cost savings to school districts if you consider their maintenance costs with every passing academic year. You also need to keep in mind that most of the local transit authorities in the US are funded by schemes run by the federal government. In this situation, most of the school bus purchasers began scouting for external funds that could support their transportation costs. That was when electric school buses came in as the low-cost alternatives for schools to benefit from federal funding. In the event that federal funding is stalled, school districts patronizing electric school buses stand to gain with the quick and steep drop in battery prices. 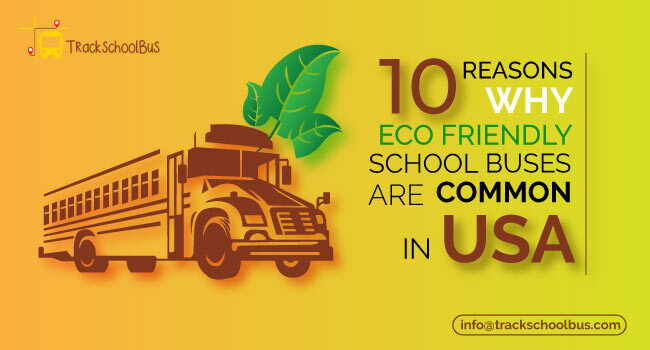 With so much being spoken about the advantages of electric school buses as an environment-friendly and cost-effective option, the above pointers bring about the affordability of these non-emission school buses. 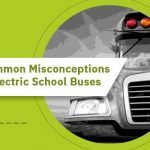 School districts who operate with a sense of farsightedness can be at the receiving end of a number of monetary benefits that these electric school buses offer. So it is time for schools in different parts of the globe to tread the path of cost-effectiveness and health-consciousness. And once these two objectives are met, you will be in a position to promote the growth of a healthy and tech-savvy society.